Midfielder who debuted professionally in 1994 with RKS Radomsko and played internationally for Poland from 1998-2009. 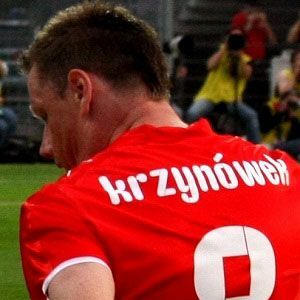 He played amateur soccer for LZS Chrzanowice. He played for Hannover 96 in 2009-2010. He was born in Kamiensk, Poland. Striker Robert Lewandowski was his teammate on the Polish national team.